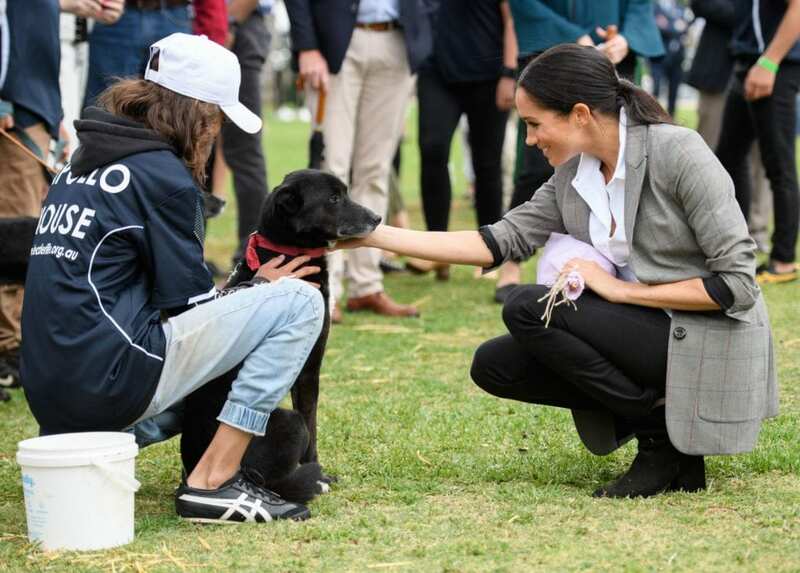 Spotted: Meghan Markle, the Duchess of Sussex, has been a big advocate of sustainable fashion since she’s been in the spotlight and her wardrobe is evidence of her support to the movement. The Duchess has even made a point to wear local designers during her travels and her style statement is something that we can all agree is timelessly chic. 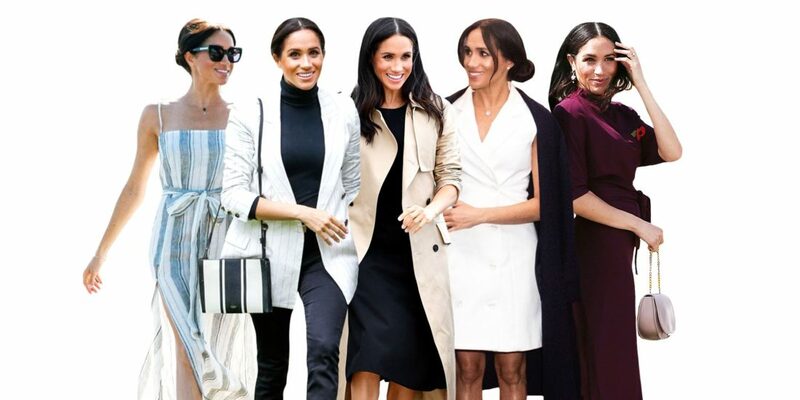 From well-known designers like Stella McCartney to smaller brands, Markle has been spotted wearing some extremely trendy and eco-conscious apparel, which further displays the world that sustainable fashion doesn’t have to be boring. Here are five international and sustainable labels that we’ve seen Markle sport multiple times that we just love! 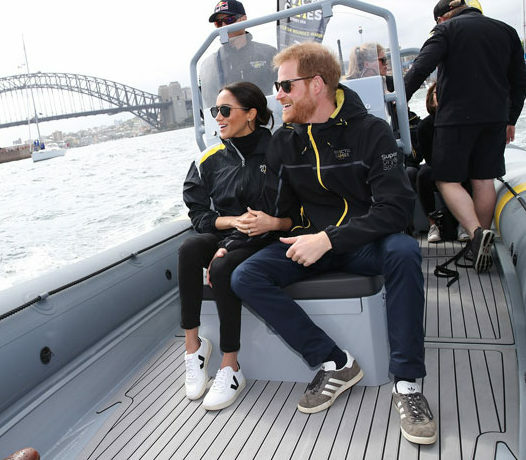 This indie Australian brand’s sales grew over 6 times when Markle wore their high-waisted denim 5 times during her first overseas tour with Prince Harry last year. Not only does this brand use sustainable materials, but they also employ women in Cambodia. Markle is definitely one of Hearst’s greatest supporters. Hearst’s brand ethos is “luxury with a conscience” and only cuts materials based on the demand. Her label has also made a commitment to use sustainable materials and reduce waste during their manufacturing processes. This brand has been around since 2004 and since inception, has committed to being fully transparent with their entire supply chain. 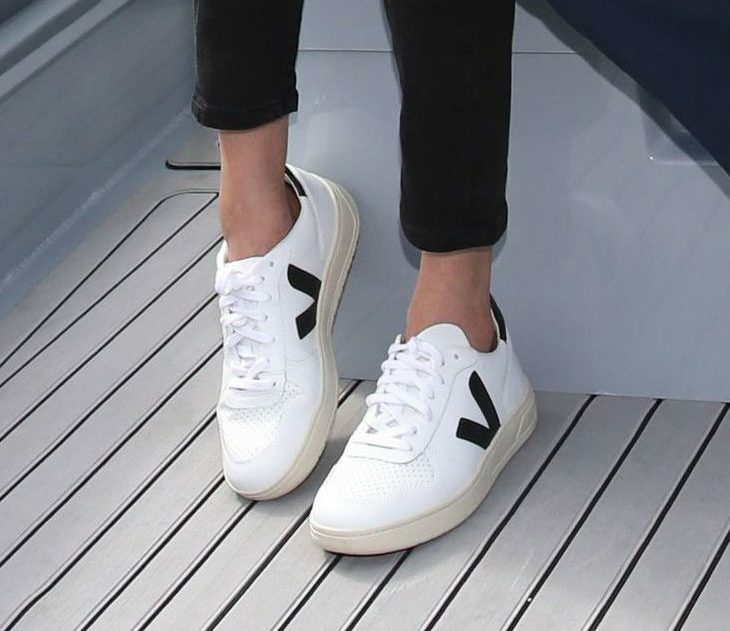 Markle sported these super chic white sneaks while watching the Invictus Games in Sydney in 2018.